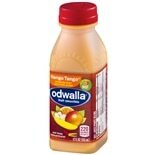 Shop Odwalla Smoothie Mango (15.2 oz. )15.2 oz. 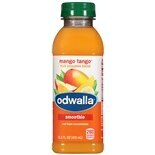 Shop Odwalla Fruit Smoothie Bottle Mango Tango (12 oz. )12 oz. 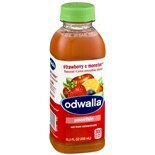 Shop Odwalla Monster Smoothie Strawberry (15.2 oz. 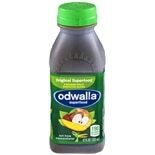 )15.2 oz. 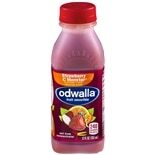 Shop Odwalla Fruit Smoothie Bottle Strawberry C Monster (12 oz. )12 oz.